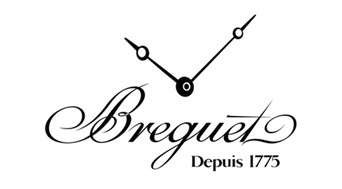 The Frenchman Abraham-Louis Breguet (1747 - 1823) has the honour to have created the first wristwatch in the world and it was not his first world premiere. The wristwatch fits in a row of inventions like the tourbillon, the guilloche dial, improved automatic winding and perpetual calendar. Each Breguet creation breathes history, both technical and aesthetic history. Abraham-Louis Breguet was a master watchmaker who was not afraid of a challenge. He also had an exceptional sense of aesthetics. Each watch is a model of elegant simplicity, with fine guilloche dials (invented by Breguet to eliminate the annoying glare of the flat silver dials) and with wonderful details and movements.